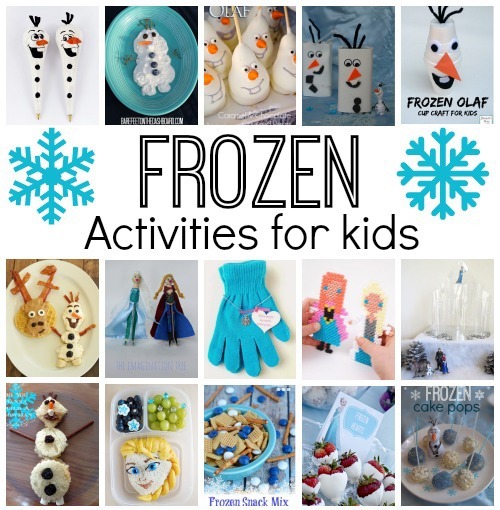 Has your house been overtaken by Frozen mania? 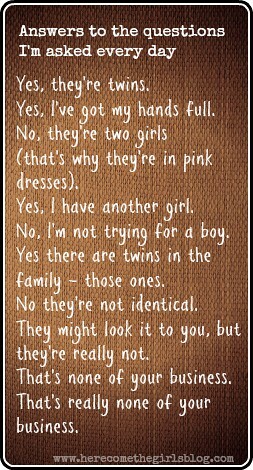 Ours definitely has. 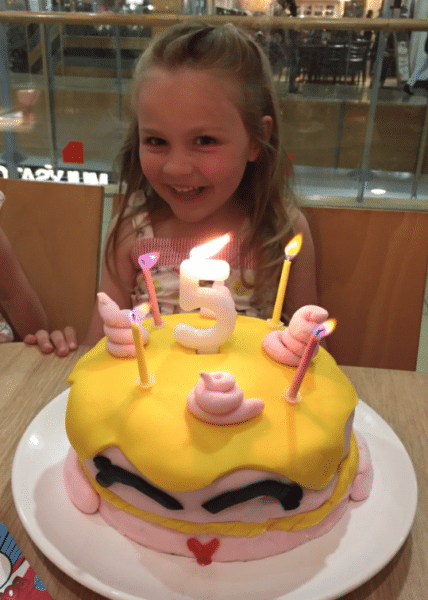 I have just spent the morning making an Olaf cake for my 7-year-olds birthday and it was really no surprise that was what she wanted. 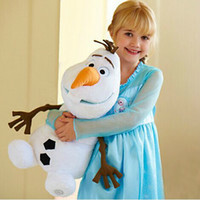 The Disney film seems to have charmed the world. 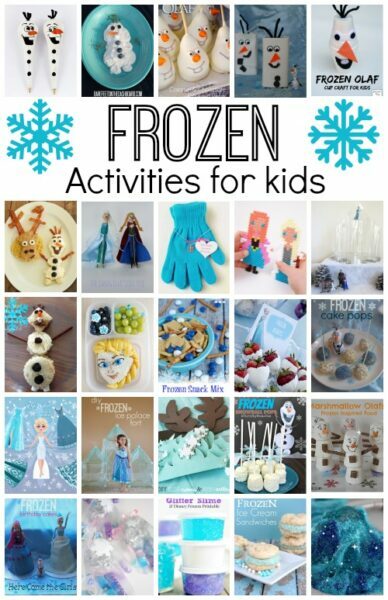 So I’m sure I’m not alone in searching the internet for great Disney Frozen Crafts and Activities to keep the kids entertained. 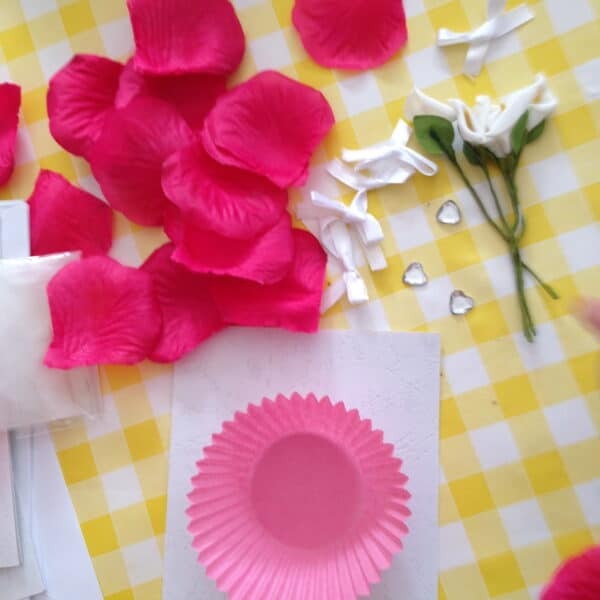 In this roundup you will find: crafts, recipes, learning activities, play activities and printables. Everything you could possibly want – in one place. 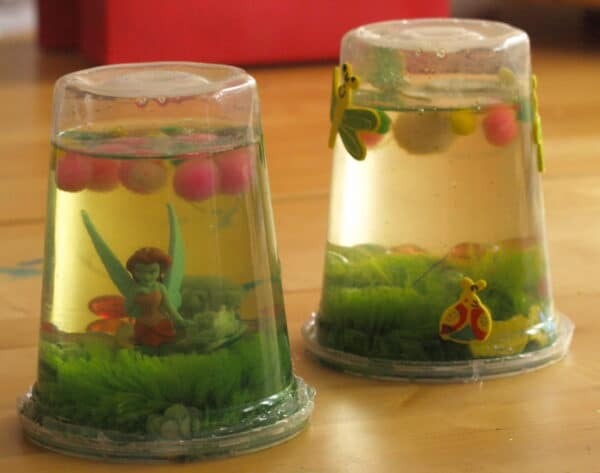 I will add more as I find them or create them as we love doing crafts and activities based on the film. 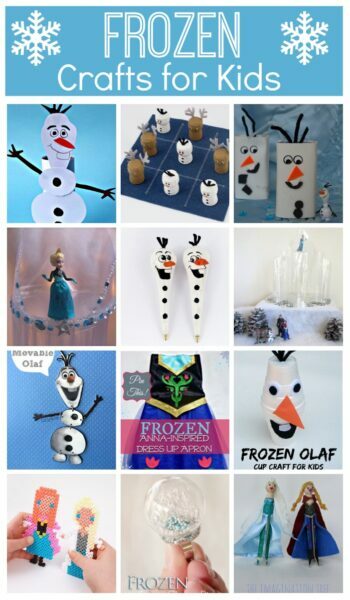 I also have a great Disney Frozen Pinterest board which you can follow which I pin all the best Frozen themed pins to. 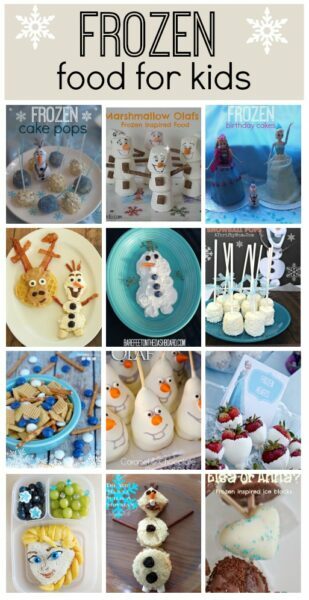 Follow Rebecca English’s board Disney Frozen Party on Pinterest. 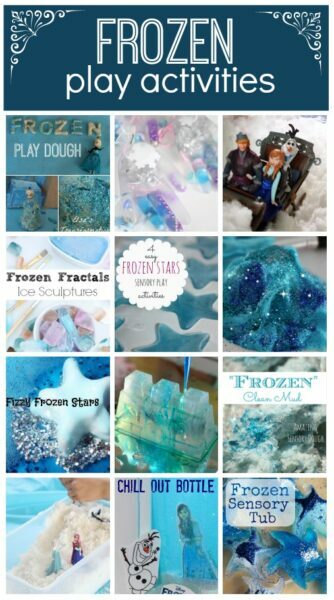 Not only am I bringing you all the best frozen crafts and activities on the web but also I have an amazing cash giveaway. 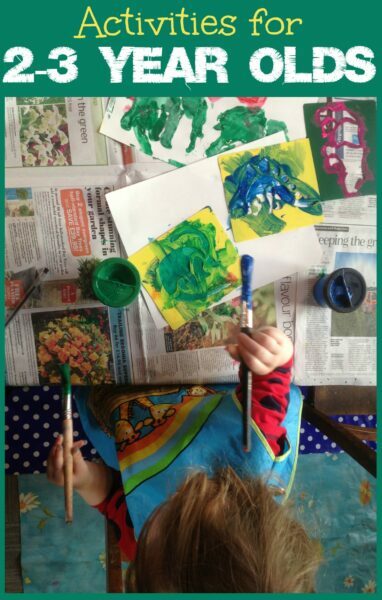 Really I think I’m spoiling you today! Find the full details at the bottom and good luck!